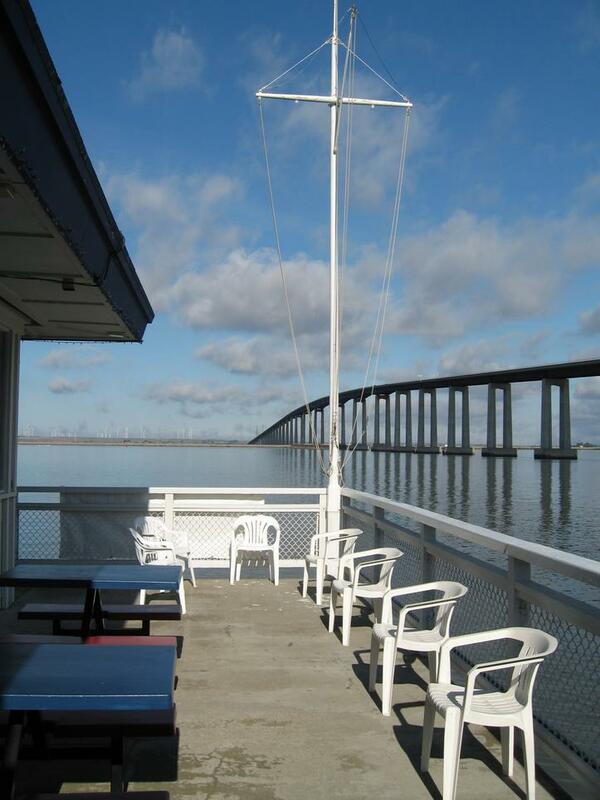 ​​ The Bridge Marina Yacht Club was founded in 1953. After much work and effort, the original members settled into the present clubhouse in 1968. 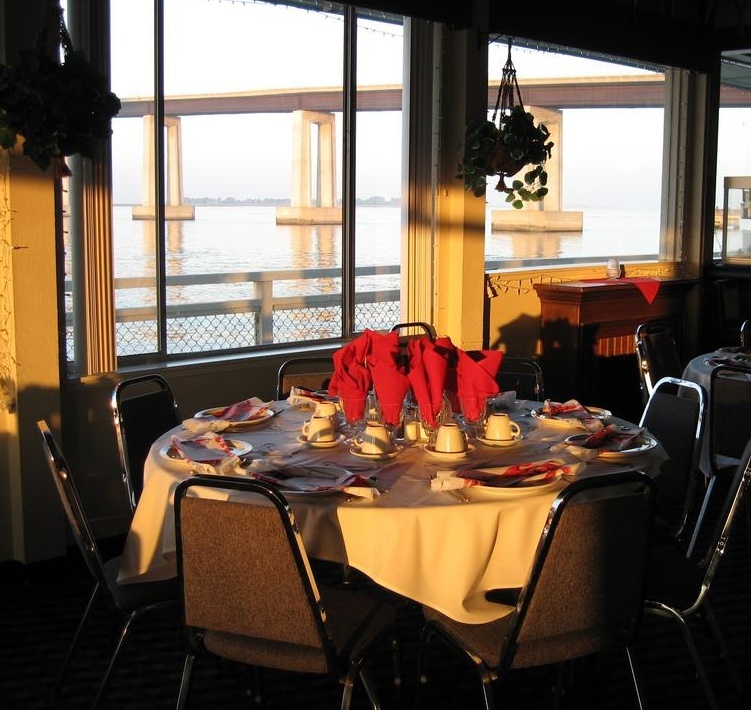 The clubhouse overlooks the San Joaquin River at the south end of the Antioch Bridge. It is considered to be one of the most beautiful locations in the entire Delta and known for its "Million Dollar View". On October 2, 2017 our beautiful clubhouse was damaged when a towed barge struck the supports under the club.​ After 14 months of construction which included removing the bar and most of the floor and one of the walls, the building was rebuilt. Our boating members are totally devoted to marine enjoyment and an extensive array of yacht club social activities. The club also maintains an active cruising schedule to other yacht clubs and special locations during most months of the year. Guests and members may use our guest dock, adjacent to the clubhouse parking lot. This dock is 76 feet long and has eight 30-amp electrical hook-ups and four city water outlets. The club also has a private island dock, about 15 minutes away by boat in Dutch Slough. This island dock is for personal use by members only, which provides a lovely and quiet spot to "get away from it all." 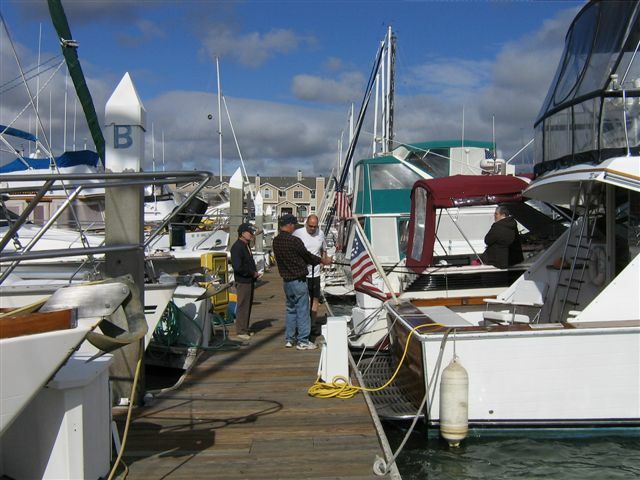 The Bridge Marina Yacht Club is open to all members of all Pacific Inter-Club Yacht Association (PICYA) member clubs and takes an active part in PICYA activities. We extend full reciprocal privileges to all PICYA members. Our club is getting closer to being back! 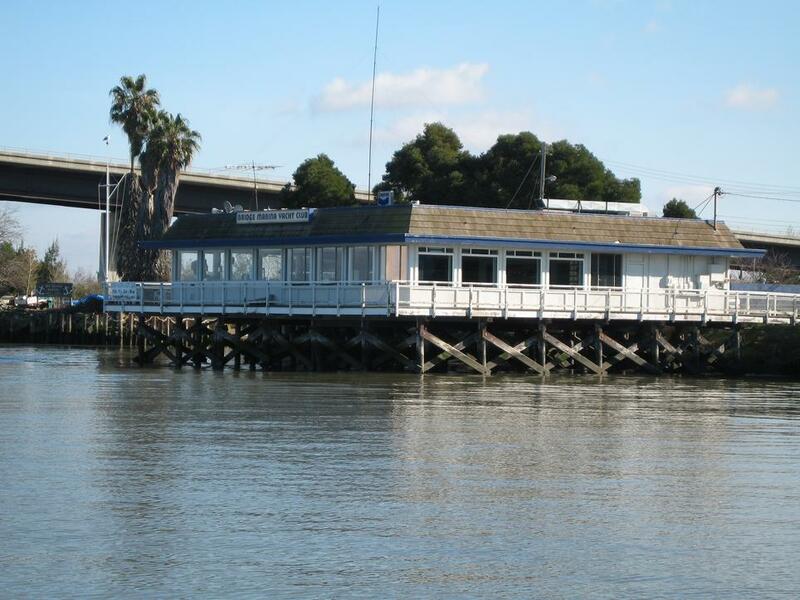 ​Bridge Marina Yacht Club has moved out of the Driftwood Marina club building! The repairs to our beautiful club are completed and the process of getting everything back together is well underway. There is still a lot of work left to do to get everything set up again, but we are getting it done.